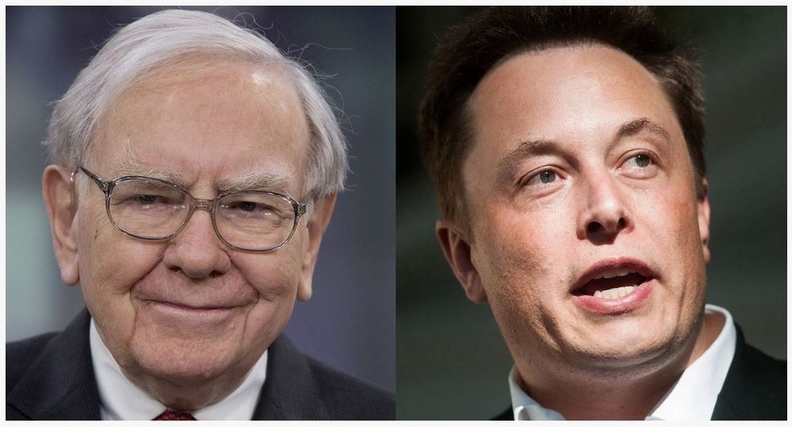 Warren Buffett echoed Tesla Inc.’s largest outside investor in questioning whether Elon Musk and Twitter make a good match. “He’s a remarkable guy. I just don’t see the necessity to communicate,” the CEO of Berkshire Hathaway Inc. said in an interview with Yahoo Finance airing on Friday. Buffett drew a stark contrast between Musk’s Twitter habits and his own, saying he’s only on the social network because a friend asked if she could sign him up and post on his behalf.